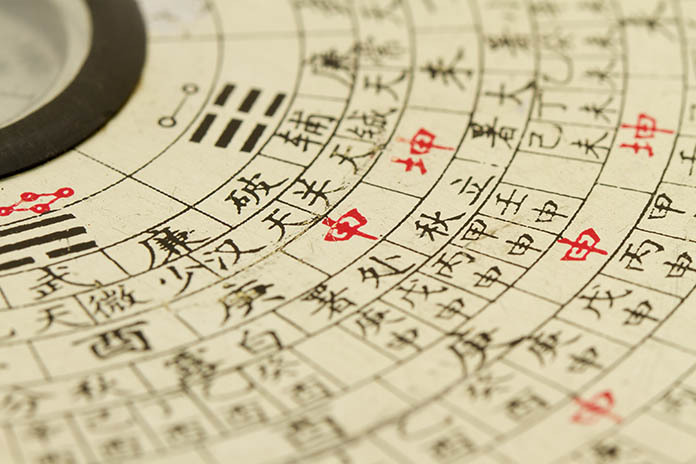 For centuries, it has been China’s principle Book of Oracles; referred to as the Book of Changes, it was also a major source book for many of the feng shui interpretations that ultimately became formulas for designing space and time feng shui. Its 64 hexagrams have been studied philosophically and analysed psychologically, and its contents have challenged Masters of Metaphysics who along the centuries have attempted to unravel the mystery of its symbolic messages. But the I Ching is more than just a book of oracles. It is as much a book of WISDOM as it is a book of DIVINATION. Expressed in the popular symbolism of its time, we can continue to look to this ancient book for potent guidelines to living. The I Ching’s advice can transform conflict into harmony and crisis into resolution… all by correctly living harmoniously with our environment. Philosophically, the message of the I Ching as expressed in all the commentaries given by Confucius and his disciples is indeed very profound, “WISDOM exalts and MORALITY humbles.” Being exalted we look to Heaven, when we are humbled we follow the example of the Earth. We look up to the heavens to discover our destiny and by accepting our destiny, we become free from worry. By looking at the Earth, we interact with the creatures of the ground and discover our loving nature. But between heaven and earth is mankind, who in living harmoniously with the earth’s environment and accepting our destiny as revealed by heaven, we are able to accept our situation. Ah but nothing is constant, everything is forever changing, always transforming. Each of the 64 hexagrams and their symbols continually transform and they cannot really be seen as fixed states or conditions. Every Oracle given applies only in the context of the circumstances the Oracle was given. 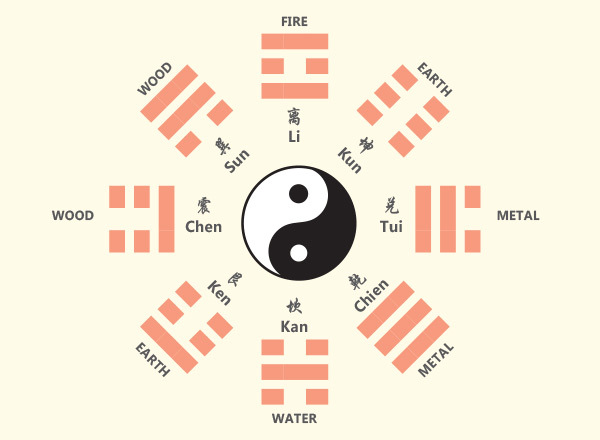 The I Ching far better serves us then if we look on it not as a Book of Oracles but as a Book of Wisdom, designed to help us live within the context of heaven and earth’s constantly changing forces. I have given much thought to this principle of change… I see it in my own life. I see it in the way feng shui metamorphoses. In the early days, I was quite unbending in my application of the rules of feng shui, but as I became more experienced, having hundreds of locations and sites, I realized that not only does the quality of space change over time – hence I have been stressing the all-important dimension that time plays in the quality of our living environment – BUT now more than ever, I realize that there is also a third dimension we simply cannot ignore, and this is the influences of the Cosmic Dimension – the effect which parallel dimensions have on our space. 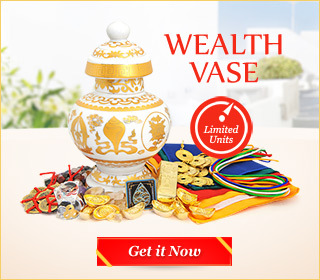 I learnt a great deal of this aspect of feng shui from my studies into Tibetan cosmic magical forces and discovered that adding the spiritual dimension to my feng shui and astrological work made everything I did so much more potent! So I turned to the I Ching for more answers. In the last two months, I have been trying to soak in the Wisdom of the Ancients, meditating as I often do about how feng shui works within the context of the Trinity of heaven, earth and mankind and also within the context of the all-important five elements. I was thinking to gain some guidance in my meditations by reading this ancient source book, which I revere, and which has engaged me ever since it was first introduced to me by an old friend, who once was Advisor to the Bank of China in Hong Kong and had studied at Harvard (hence his interest in me), but who has since long ago passed on. That was Dr Fong who was based in Hong Kong during the early Eighties when I relocated there. By then he was already well into his seventies, but he met me – a still young and inexperienced banker from Malaysia then – and took me under his wing. And he gave some pretty good advice! Here are a couple of examples, which should resonate amongst those of you who consult the I Ching. When the I Ching says, “It is beneficial to cross the great water”, this does not necessarily mean you have to cross a great ocean, but rather that we have to completely change our situation, take new directions, change strategy, change our attitude, begin a new life. Hence in a business situation, it could point to the need for a new business model. In a love situation, it could mean change your partner or change your attitude towards your partner! When the I Ching says, “You are sown into a yellow cowhide”, this does not mean you are wearing yellow leather; rather, it suggests you might be bound by prejudice or by the traditions of your race or tribe, and here the colour yellow refers to the earth, so it can mean you are tied to the earth. So in a business context, it can mean that you have close affinity to businesses related to the earth e.g. real estate, property development and so forth. In a love relationship, the colour yellow suggests that yours is an even temperament and compromise should come easy for you. Yellow means a person with patience, but at its ultimate extent, yellow can also imply indifference. WHITE is usually associated with a lack of emotions, someone who is ruled more by the head than the heart. White suggests someone who is reflective, philosophical, and who enjoys the pursuit of intellectual curiosity. Hence white is excellent for work that requires good thinking capability. It is a good color to wear to the office. BLUE suggests an inner depth, someone whose emotions and feelings run so deep it is difficult to understand this person. Like the deep waters one needs time to understand this person. Wear blue when you do not want others to read your thoughts. Secrecy is associated with blue ! So if you are involved in undercover work wear blue. RED suggests temperamental highly explosive behavior subdued! This colour suggests an emotional warmth, great passion reined in but still burning ! Someone with a fierce temperament who is always ruled by the heart. Such a color implies impulsive action taken without thinking through. This is very suitable for those involved in high energy work requiring courage and fearlessness. Wear red when you want to enhance your emotional energy. GREEN implies sensitivity, an inner caring and a joy of living which can be infectious. This is a color that is very suitable for care givers and those who work in a hospital. YELLOW stands for patience and compromise. This is a color that implies an even temperament. It suggests someone or a situation that is stable. The I Ching’s wisdom comprises the polarity of opposites, so there is always a great deal more than what is immediately obvious. Here you can see that in thinking through the element categories of colours and their gradations, one begins to see greater wisdom forthcoming from its simple words and its primordial symbolisms. So toss some dice and pick out an hexagram for yourself, then seriously think through its words. Do some analytical meditation with this specially picked-out hexagram of the I Ching and see what advice it brings forth for you within the context of your current situation . It does not need to be a serious crisis or situation, but the I Ching always surprises. Let this ancient Chinese Classic open some new pathways for you!